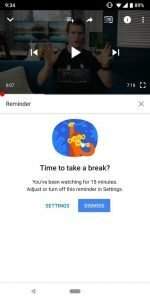 The new update for Google’s YouTube app includes a way for users to set it up so the app reminds them to “take a break” from watching videos. 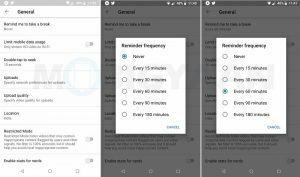 The update, which was first announced at Google I/O 2018, also lets users turn off notification sounds during certain times of the day. Finally, the app can be set up to send just one daily set of notifications, again at a specific time. This ‘take a break’ feature does exactly what it sounds like. With this feature, users can set YouTube to remind them to take a break from watching videos. 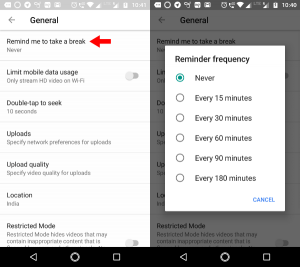 The reminder frequency can be set for every 15 minutes, 30 minutes, 60 minutes, 90 minutes or 180 minutes.The Take a Break and other notification features are available in the latest version (13.17.55) of the YouTube app. 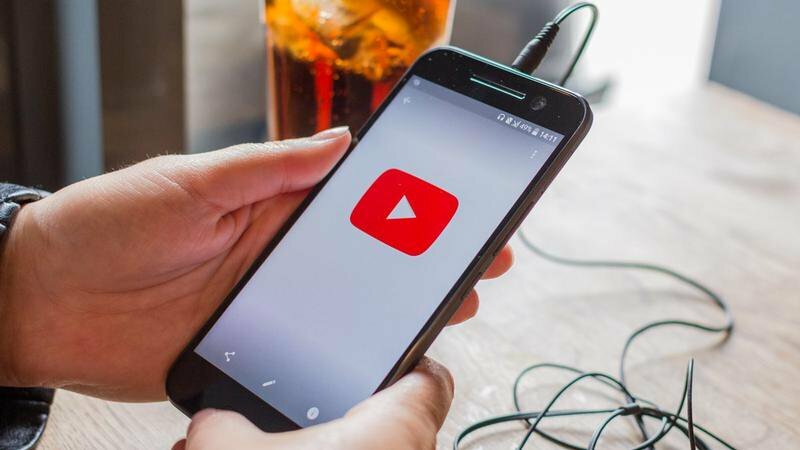 YouTube has got a new feature named “Remind me to take a break” that can remind the user that they should take a break from their binge-watching regime and give them a cue that there is a world outside. It might not be available on all devices as the update is only started rolling out. Thankfully, I have it on my Android device. 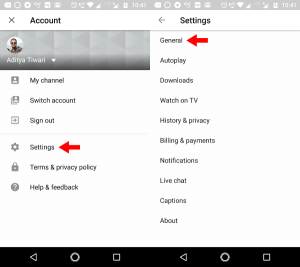 Additionally, there are two more features in the new YouTube notifications menu. 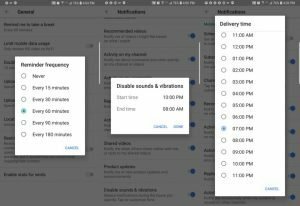 One of the options called ‘Disable sounds & vibrations’ will let you disable all notification sounds from the YouTube for Android app for a particular amount of time.  The other new feature is called ‘Scheduled Digest’ that lets users get all of their notification once a day at a particular time. How to enable ‘Remind me to take a break’ on YouTube? To activate YouTube Take a break notification, first tap your profile picture in the top-right corner. Now you need to go to Settings > General. 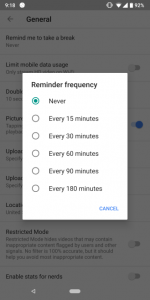 After choosing the reminder frequency between 15 minutes and 3 hours, you can continue your YouTube show as usual. A Youtube take a break reminder will pop up on your screen after the scheduled time, but it doesn’t ruthlessly lock you out. You can ignore it and go on. These features will not be the last ones from Google that have been designed to help users get less distracted because of technology. With Android P, Google is planning to unveil a lot of new feature under the Digital Wellbeing initiative. Try YouTube’s remind me feature if it’s available on your device and tell us your experience in the comments.